We all love to apply foundation and we all have different methods of doing so. Some of us like to use a brush, some like to use a makeup sponge while others feel that their fingers are the best tool. But there is one product in the beauty industry which is pricey but still regarded as one of the best methods of applying liquid foundation. 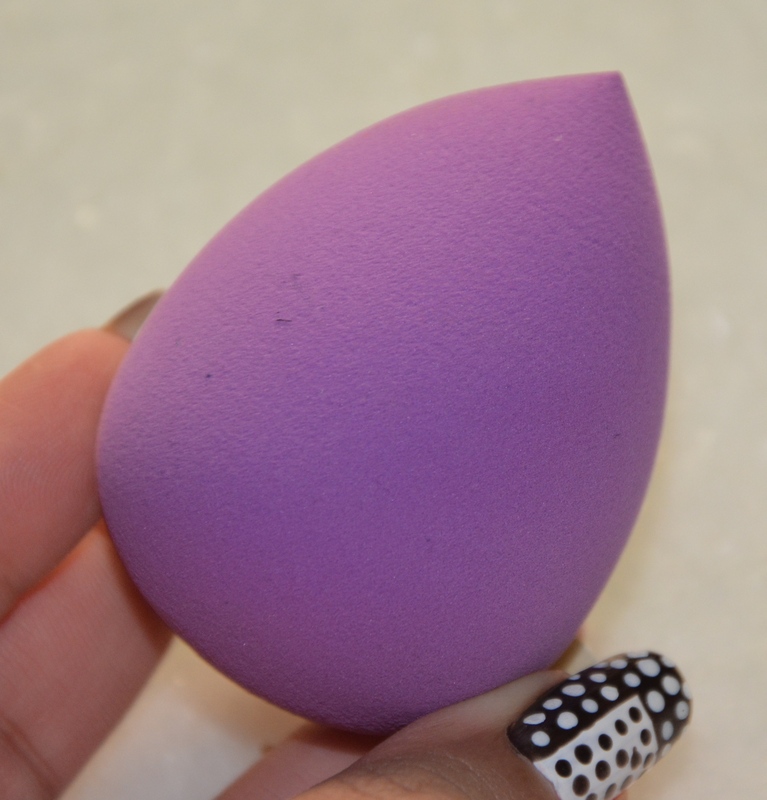 I am talking about the famous beauty blender which is retailed at about $22. Though this is a product that is being raved about in the whole blogger and youtube community, as its pricey not all ladies can afford this. 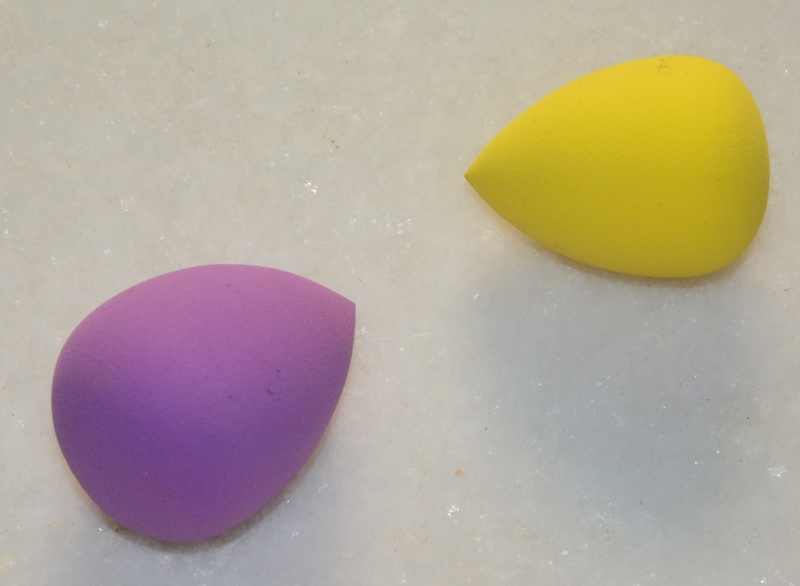 Due to this fact, different companies have come up with their version of beauty blenders. Today I will be sharing my views about one such variant which I bought from Beautybay.com. The blending sponge that I ordered from the site is from their own collection and is way cheaper than a regular beauty blender. 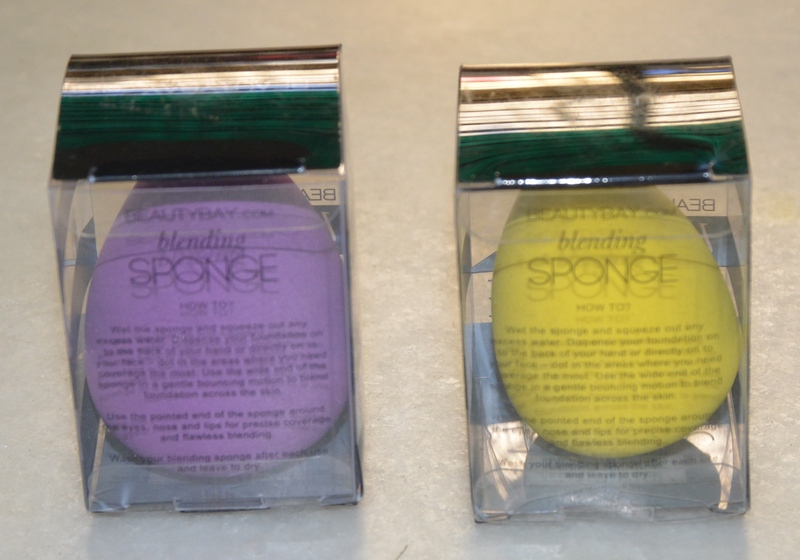 The blending sponge comes in a rectangular PVC box with how to use instructions mentioned on it. 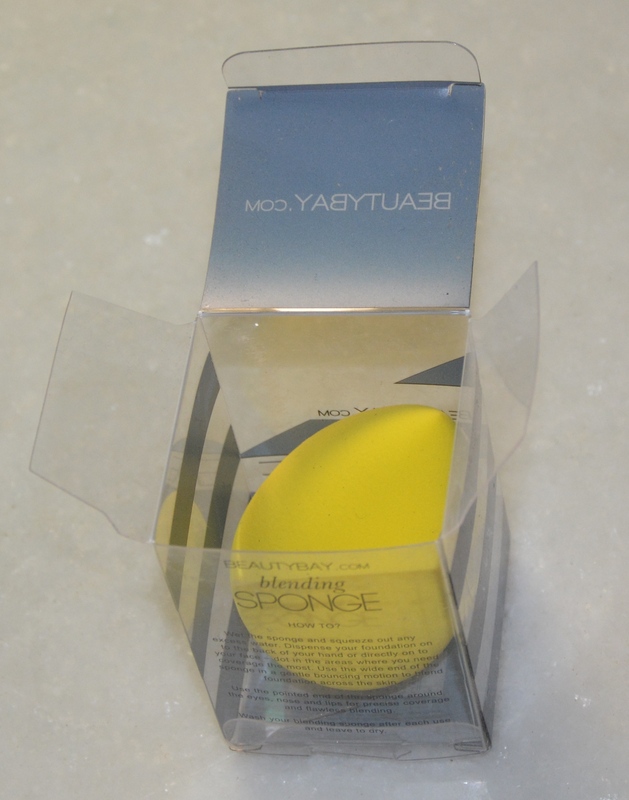 Blending Sponge is a revolutionary makeup tool for flawless foundation application. Get ready to completely change the way you apply your foundation forever and eliminate streaky, uneven and messy application or difficult blending. This exclusive Blending Sponge is the perfect tool for achieving an immaculate makeup base; easy to use with an ergonomic design, Blending Sponge is great for applying and blending foundations and base makeup to a seamless finish. 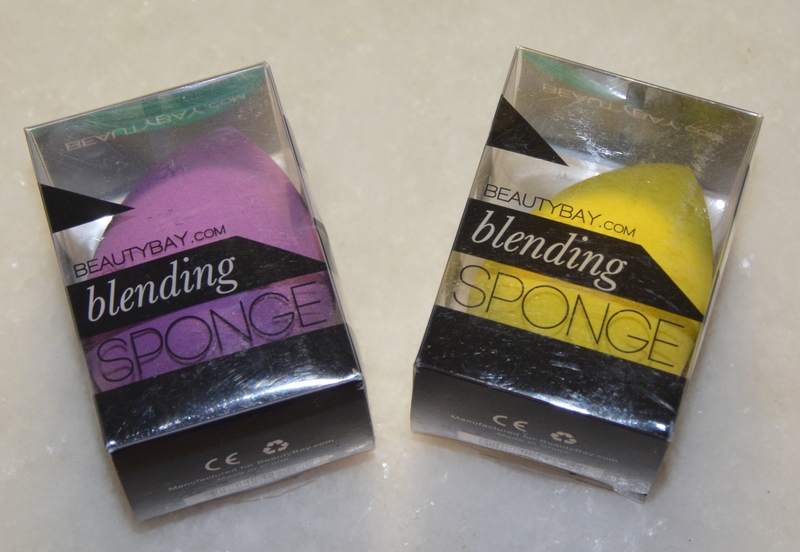 Regardless of whether you use a liquid, mineral or powder foundation, this exclusive Blending Sponge is ideal for bouncing on your base in a few easy steps. Use the wide base for coverage across the majority of your face and the pointy edge for the contoured areas around the eyes and nose. Ultra soft and Latex free, Blending Sponge offers complete control over your makeup application and is sure to become a staple in your makeup collection. Available in a selection of stylish colors, Blending Sponge can be washed easily with mild soapy water and is sure to be a best-seller. As mentioned, the product is available in 5 different colors and I bought 2 of them. Though all the colors were pretty but as I wanted to try the blender first, I just bought just 2 colors. The two colors that I bought are Lavender Purple and Sunshine Yellow. I have started using the lavender purple one, as I feel that being a dark-colored sponge; it would be much easier to clean. The company says that the blender must be cleaned after every use, but I cleaned my blender after using it twice and it worked well. 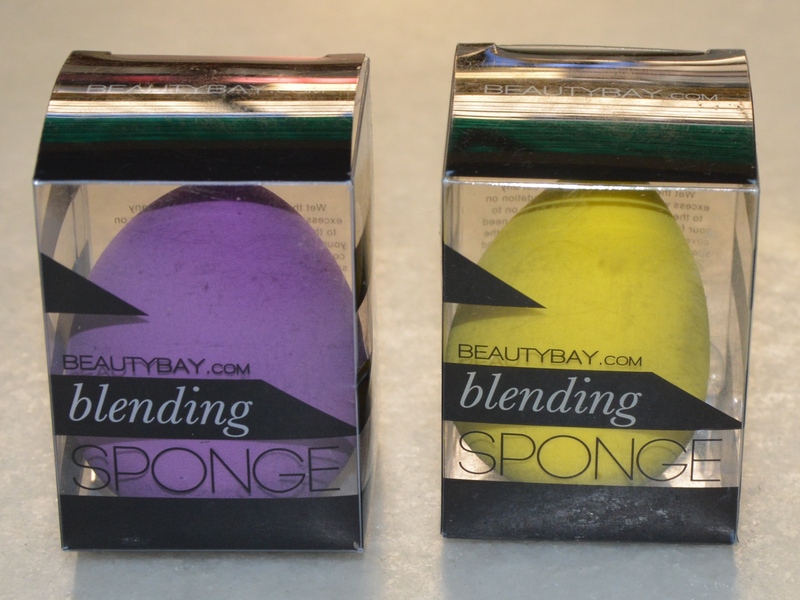 Like a beauty blender, the best way to use this sponge is by soaking the sponge in water and then squeezing out excess water before use. The wide end of the sponge is then used in a bouncing motion to blend the foundation across the skin. While the wide end is for the full face, the pointed end can be used around the eyes, nose, and lips for precise coverage and flawless blending. Now the question arises, that does this sponge do something different as compared to the regular sponges available in the market? The answer to this is yes; it performs extremely well in blending the foundation and gives a flawless look to the skin. I initially thought the bouncing the sponge on my face can make my hands hurt as I would have to stipple the sponge several times, but thankfully this did not happen. The wide end of the sponge is sufficiently wide to cover one side of the face in 3-4 bounces. The best part of the sponge is that unlike a brush, this does not leave any strokes or marks of foundation on the skin, it actually helps the foundation to blend and get absorbed by the really well. I used this sponge with Benefit’s Hello Flawless foundation which otherwise didn’t look too good on me, but surprisingly the way this sponge made the foundation look made me feel in love with the foundation. The sponge is actually very easy to wash too. It can be washed with any mind shampoo or brush cleanser. The sponge can be stained by the foundation if it is not washed immediately or if the sponge is used more than 2-3 times without washing, but if used just once or twice, no major staining is observed. 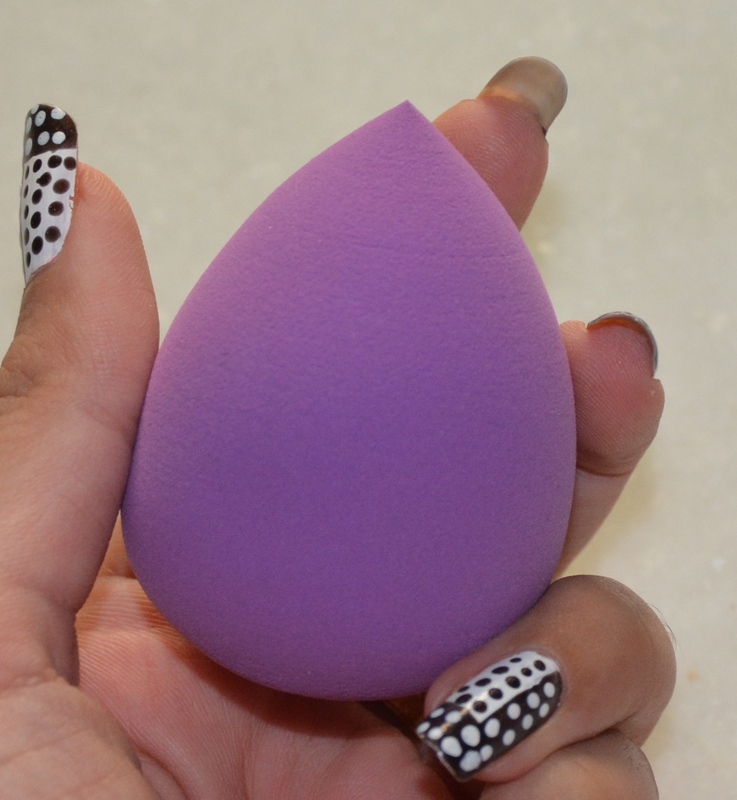 Overall, yes it is still a bit pricey for a makeup sponge but if compared to the beauty blender it is way cheaper. 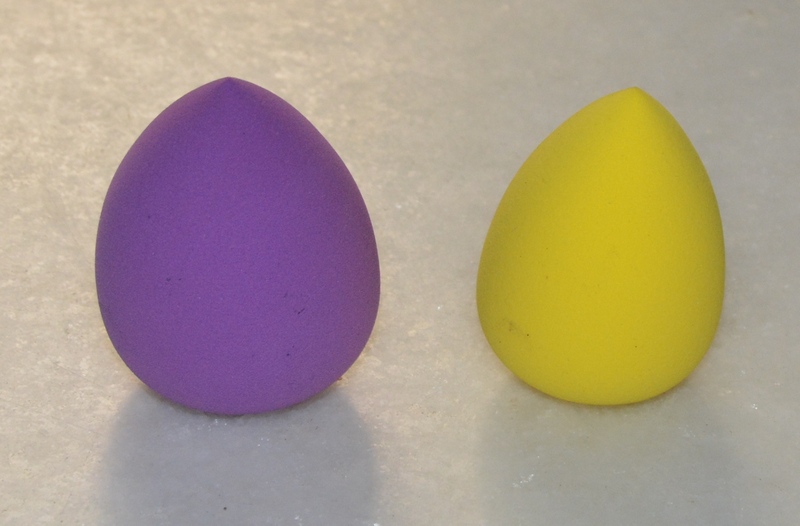 I haven’t used the beauty blender and so I can’t directly compare this product with the beauty blender, but I know that I loved the way this sponge worked for me and I will definitely buy this in all the other remaining colors. Yes! It is worth trying, especially for the price tag! 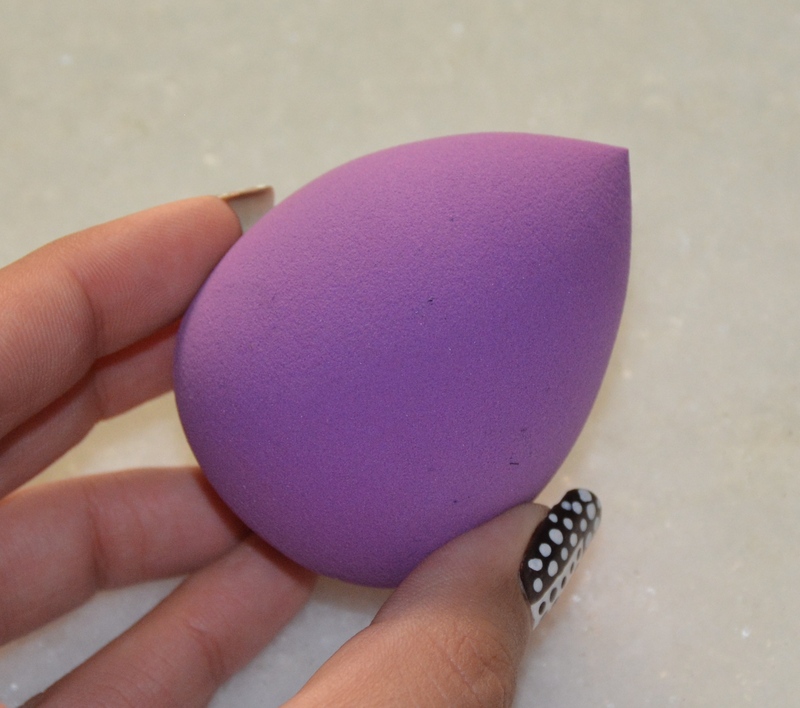 This is one seems to be a great dupe of the beauty blender, isn’t it. BTW loving ’em nail art, so cool. I am very adaptable, I could use the sponge for sure, though, like you said, I normally use my fingers. The fact that it needs constant cleaning would put me off, but as I said, I would like to give it a try! Aww great post!!! Thanks for sharing this!! Happy weekend! At less than 300 bucks, this sounds absolutely amazing. Nice product, lovely post too. Se ve un producto muy bueno.